Key Differentiators of PhD program: Full funding for five years. Freedom to choose an advisor. Unparalleled student-faculty ratio -- only ~5 students/year with 18 faculty. Close mentorship of each student by the division. Rigorous coursework. Cutting edge interdisciplinary research. Unrivaled placements in academia (Stanford, Kellogg, Wharton, Duke, ...) and industry (sharing economy platforms, consulting, quantitative trading, ...). 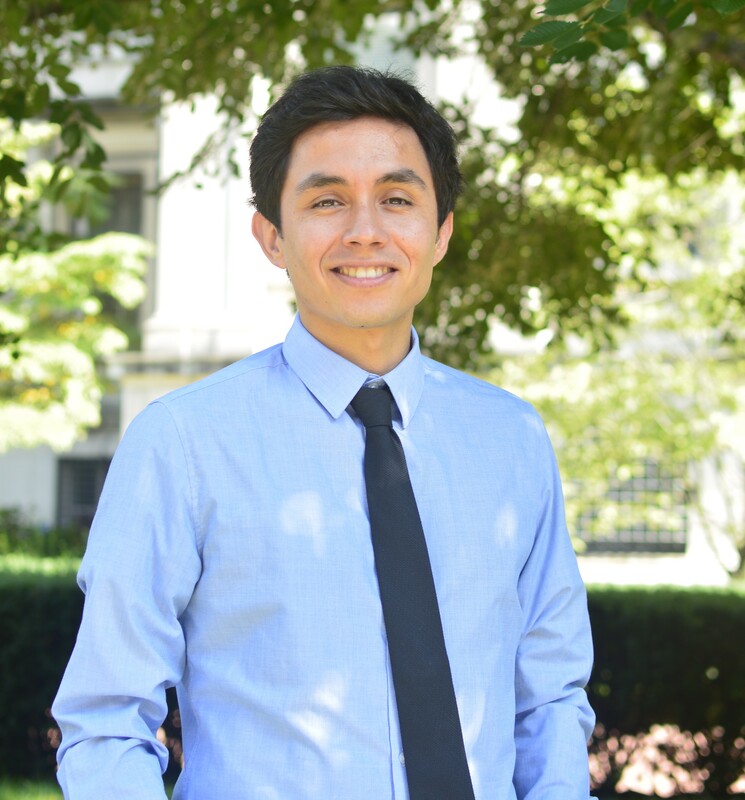 The Doctoral Program in Decision, Risk, and Operations (DRO) at Columbia Business School is designed to lead a small group of outstanding students to successful research careers in academia and industry. Our recent graduates are faculty members at institutions such as Stanford, Wharton, MIT, Kellogg, Carnegie Mellon, Cornell, Duke, and NYU, as well as in leading research and development positions in industry. The Decision, Risk, and Operations Division is a world leader in research in quantitative, data-driven decision-making through the use of modeling, optimization and the management of uncertainty, and all the other aspects of the operations and analytics functions in firms. Application areas in which the division has strong expertise include revenue management; logistics, distribution and supply-chain management; resource networks and service systems; healthcare operations; marketplace design; quantitative finance, modern market microstructure, and risk management; econometrics; and business analytics. For more information on research areas, visit the DRO Research page. Our students having the opportunity to work with faculty who are leaders in the field; having top editorial positions, and regularly honored with society awards and recognitions. The DRO division consists of roughly 20 faculty members and 20 PhD students in total (with 4-5 students in each year), and as a result, our students benefit from close mentorship by the faculty advisor(s) they choose. Moreover, our weekly internal Brown Bag seminar gives students the opportunity to regularly present their research to the entire division and receive feedback. Our students’ work has been consistently recognized as finalists and winners of society awards such as M&SOM Student Paper Competition, George Nicholson Student Paper Competition, George B. Dantzig Dissertation Award, etc. Most recently, our student Wenqi Hu was a finalist in the 2017 MSOM student paper competition and a runner up in the 2017 Pierskalla Best paper competition for her work with Profs. Carri Chan and Jose Zubizarreta. Francisco Castro: His work focuses on the operations and design of markets with emphasis on their spatial and incentive aspects. 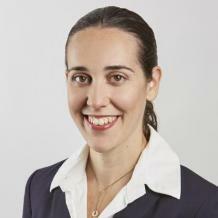 Yaarit Even: Her research focuses on the analysis and design of markets with asymmetric information, with applications to auctions, financial markets, and pricing. 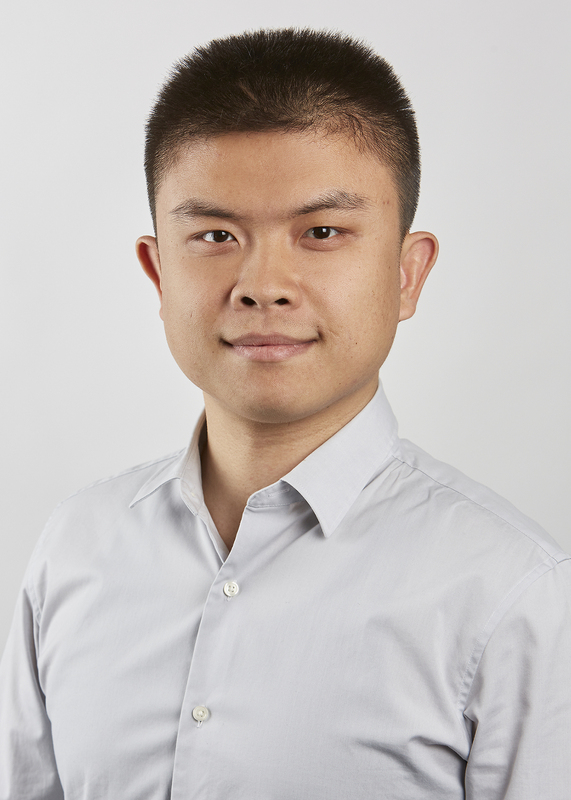 Zhe Liu: Works on revenue management and supply chain management. Key papers: "Ride-Hailing Networks with Strategic Drivers: The Impact of Platform Control Capabilities on Performance" and "A General Dual Sourcing Inventory Model: Trading Off Lead Time And Cost Differences"
Admitted students are awarded a four-year fellowship that covers their tuition and fees and provides a monthly stipend. (Students have the freedom to find their advisor.) During the course of their PhD career, students can receive supplemental support as teaching and/or research assistants. Funding for the fifth year is merit based and determined by the Department. Key Differentiators: Opportunity to support cutting edge research of renowned faculty and gain valuable experience. Segue to top PhD programs including our own. Stipend/salary provided. Summer Internship: If you are two or three years away from finishing your bachelor's or master's, you can apply here. Applications are reviewed on a rolling basis. Research Assistantship: Apply for this two year position at here. Applications are reviewed on a rolling basis.